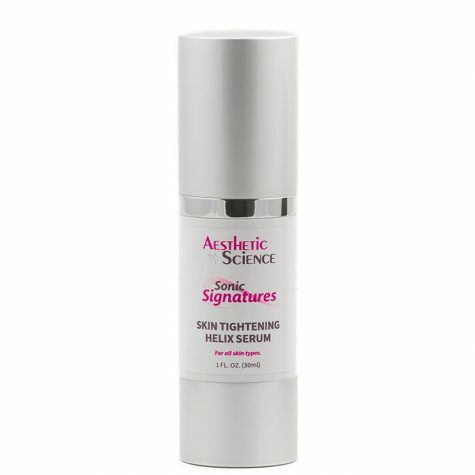 Skin Tightening Helix Serum	Log in to view pricing. Apply a liberal amount of cream to the neck and decollete. Use upward stroking motions and include the jaw line. When cells age, they increase in size and reduce in number, resulting in fewer and weaker cells to cover the area. 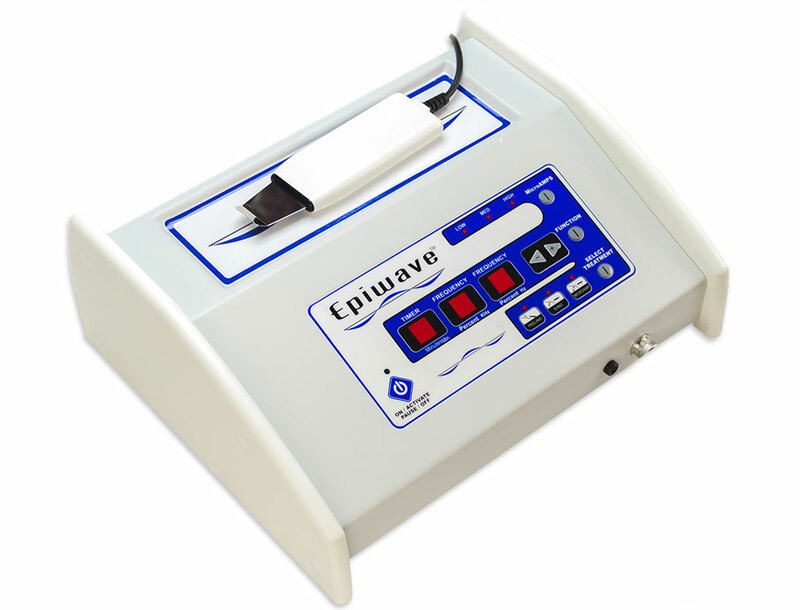 This decrease in cell quality and quantity causes the connective tissues to lose strength. Exposure to harsh elements and living conditions only escalate the loss, pronouncing wrinkles and age spots. Aged and weakened skin around the lower jaw and neck loses its natural propensity to remain taught (elasticity). Consequently it lacks the normal recoil, and starts to sag and droop. 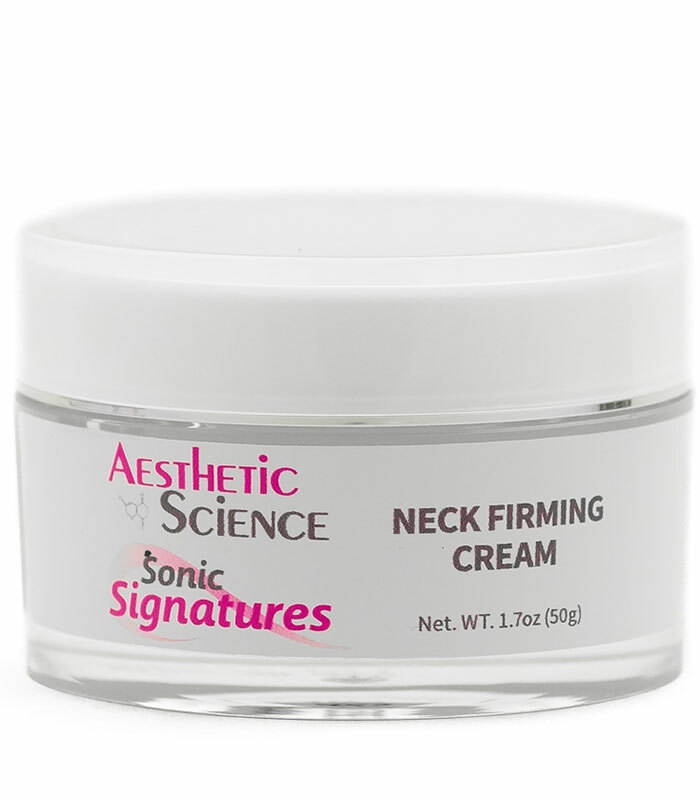 Aesthetic Science’s Neckcessity uses two incredible peptides to improve and reinforce the elasticity of the skin in an effort to strengthen the skin’s natural ability to remain taut and appear healthy. 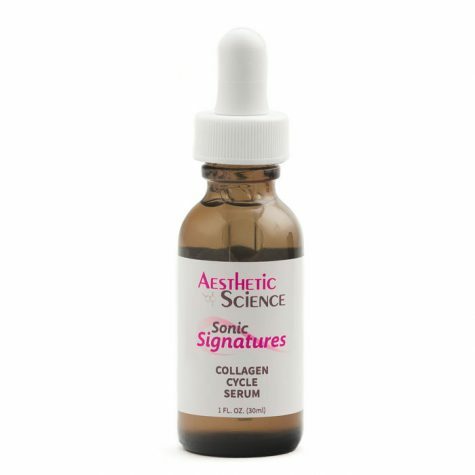 The first peptide called Acetyl Dipeptide-13 Diphenylglycine decreases elastosis activity while boosting type 1 collagen synthesis. 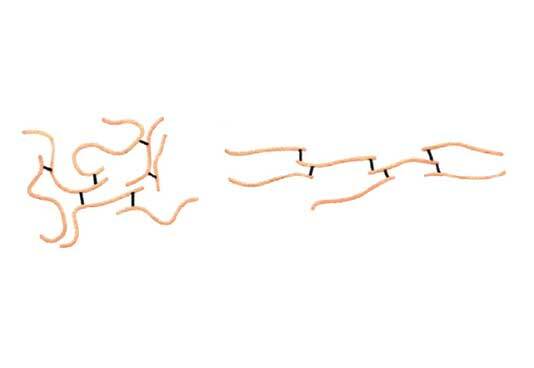 Type 1 collagen imparts tensile strength and the ability to resist stretching, as the elastic fibers are repaired and quantified. 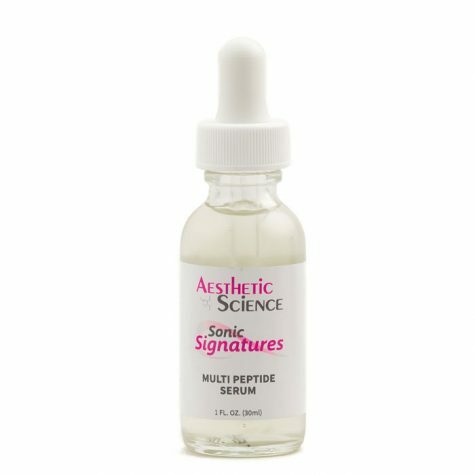 The second important Peptide redensifies and restructures the adhesion between the epidermal dermal layers of cells. This area is known as the dermo epidermal junction (DEJ). 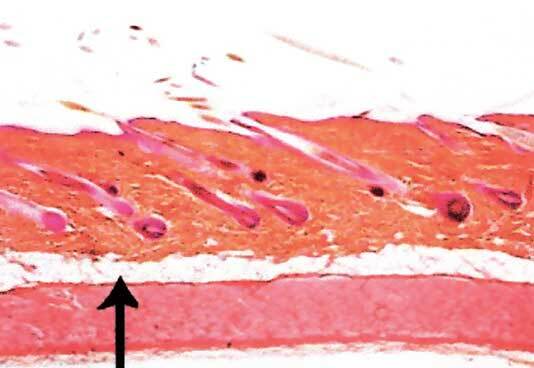 The DEJ is a basement membrane that separates the skin cells in the epidermis from the extracellular matrix which lies below in the dermis layer. Usually this layer is degraded with age and causes a loss of contact between the dermal and epidermal layers; as a result the skin loses elasticity and sags. We use a peptide called Hexapeptide-10 to increase laminin-5, α6-integrin and hemidesmosomes. 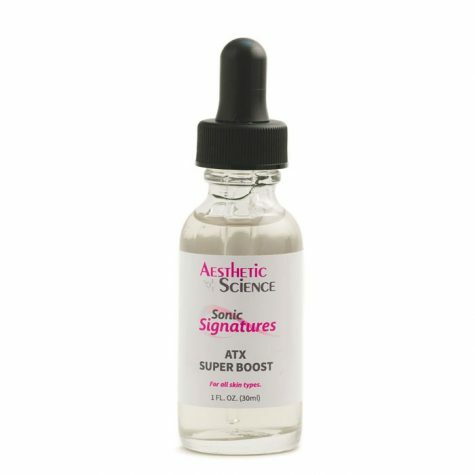 These components are the essential building blocks and proteins that comprise the DEJ membrane and they play an integral role in good skin balance, nutrient distribution and cellular health. Proliferation of these components helps strengthen the junction, and maintain elasticity. 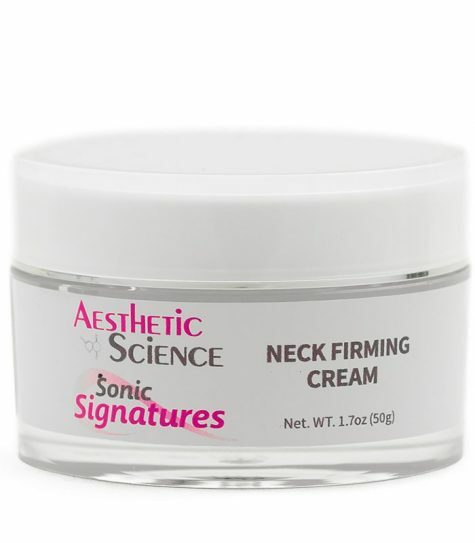 Aesthetic Science’s Neckcessity is just the formula needed to bring back the tight, smooth and elegant characteristics of a youthful neck and jaw line. 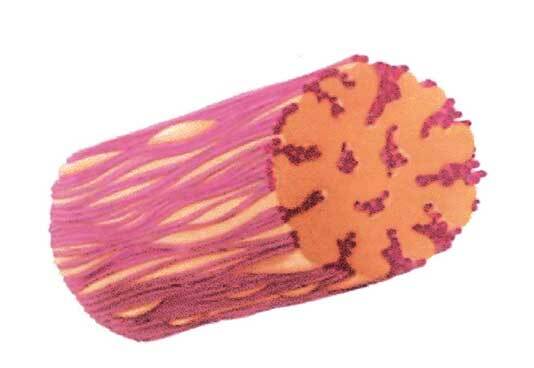 Elastin is responsible for maintaining the skin's ability to remain taut and recoil back into position. 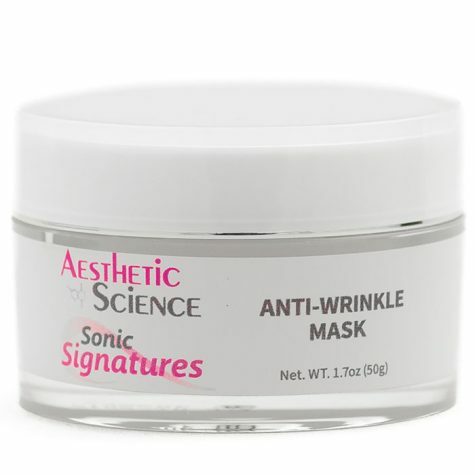 As you age the elasticity of your skin decreased, resulting in wrinkles and loose skin. 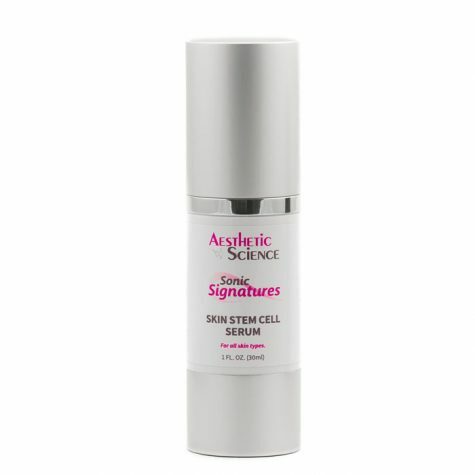 Acetyl-Dipeptide-13 is a helpful peptide that decreases the natural degrading of Elastin fibers, as well as boosting type 1 Collagen synthesis. Hexapeptide 10 is a powerful peptide that helps improve the quality of the demo epidermal junction, which in turn improves elasticity and overall good skin health. Purified Water (Aqua), Cetearyl Alcohol, Squalane, Cyclopentasiloxane, Dimethicone, Hexapeptide-10, Acetylarginyltryptophyl Diphenylglycine, Hyaluronic Acid, Isopropyl Myristate, Glycerin, Polysorbate 60, Phenoxyethanol, Ethylhexylglycerin.